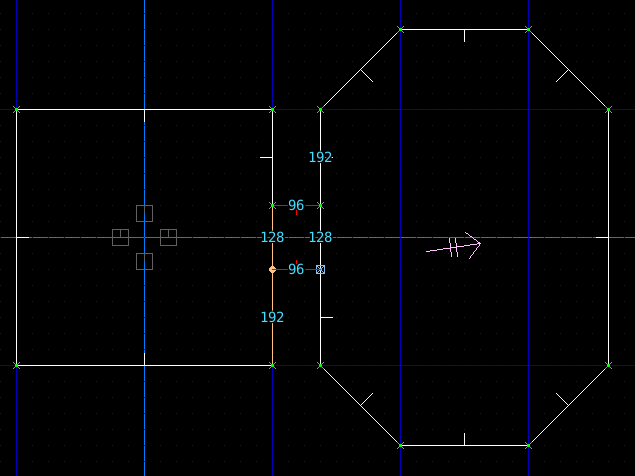 To follow these building basics, create a new project in Eureka. 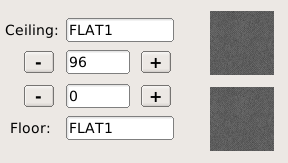 To help with drawing, press f to toggle grid snapping, press g to enable grid display, and press 5 to set the grid size to 32 units. 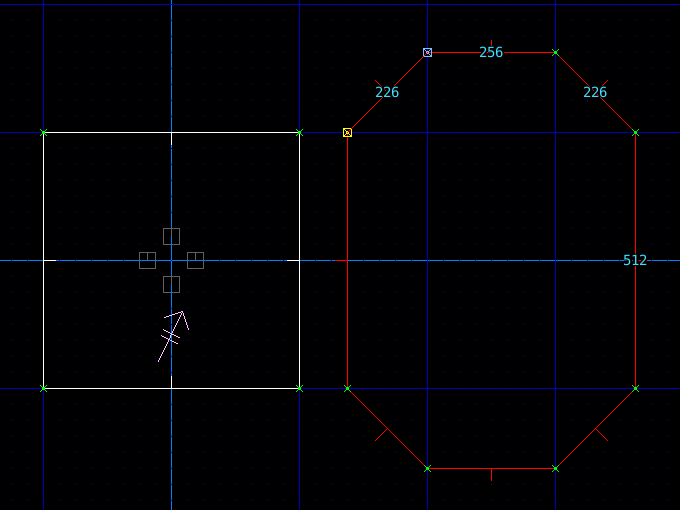 Use the RMB to draw a new sector. 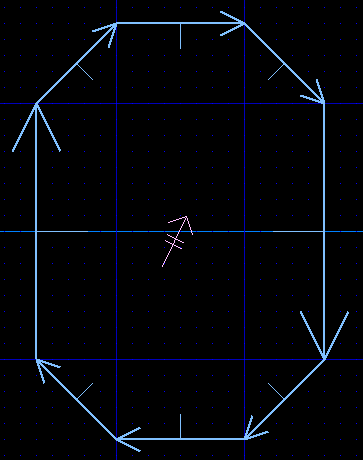 Make sure to keep adding vertices with the right mouse button, and to close the sector. 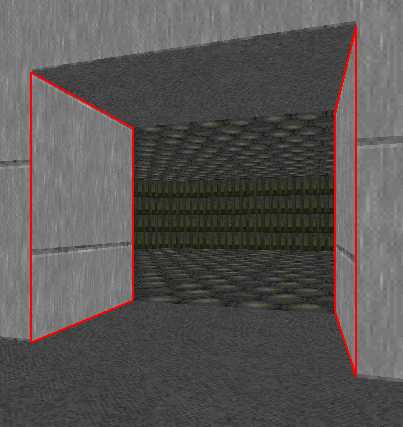 Press l to enter linedef edit mode. 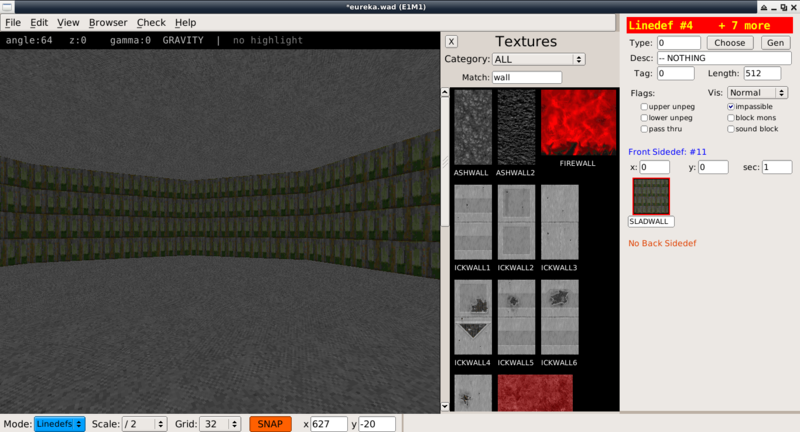 The new linedefs should be selected, if not click with the LMB and drag a box around them to select. 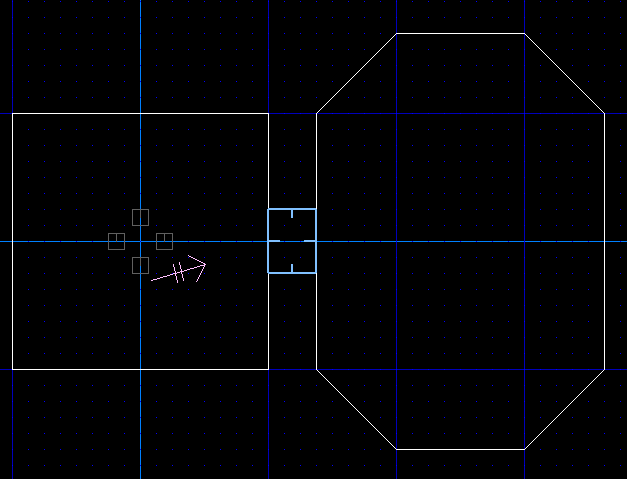 Position the mouse cursor inside your new sector and press ' to place the camera inside the room. 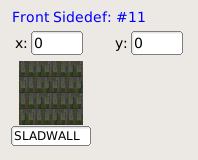 Click the front sidedef texture button and pick the SLADWALL texture. 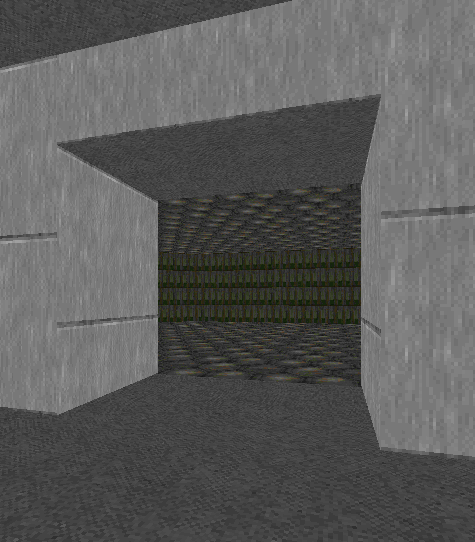 Press s to enter sector edit mode. 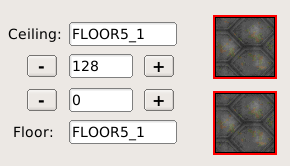 The new sector should remain selected, if not click the LMB to select it. 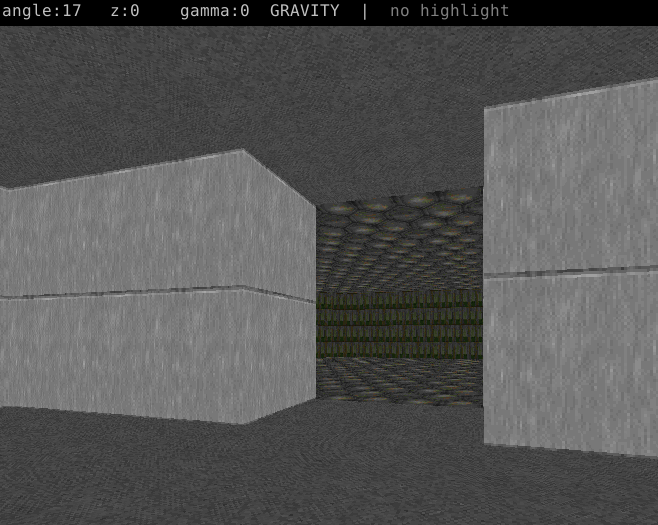 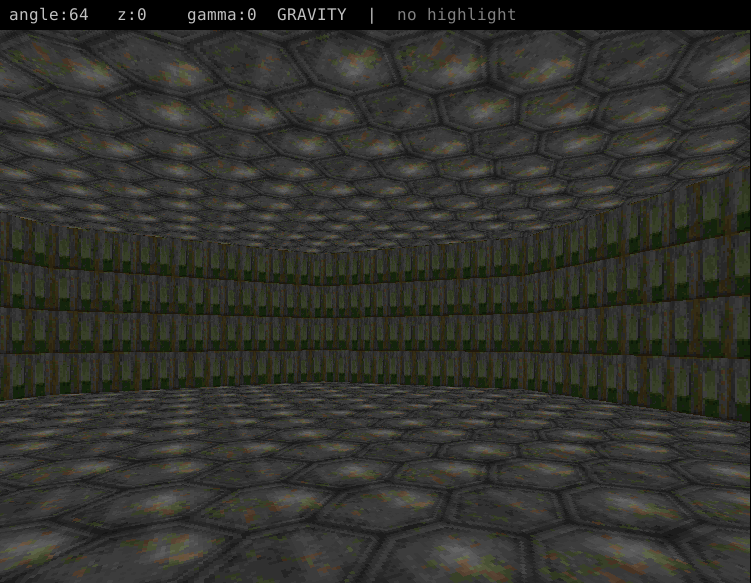 Click on both the Floor and Ceiling texture buttons, and select the FLOOR5_1 texture. 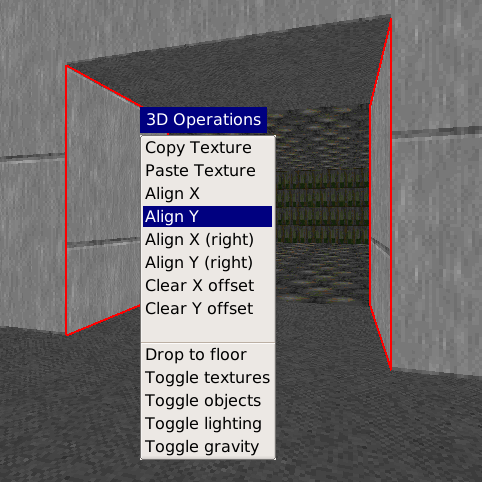 Alternatively press F1 to open the operations menu and select one of the align options.